The Hacky Easter 2014 was a very fun CTF competition. I decided to wrote this up because this challenge is kind of basic encode/decode that shoud help someone who want to learn or start to interesting in computer security. The Challenge. 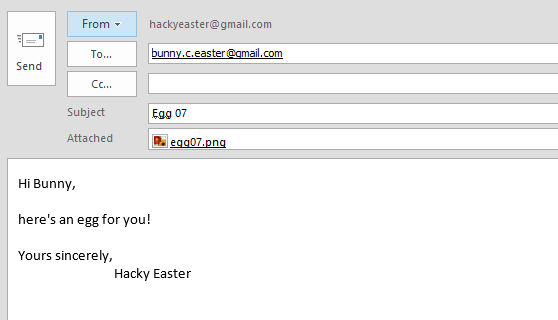 Hacky Easter Challenge 5 need to decode the sniffed email communication. When I click Download to see the encoded message it’s show as below. 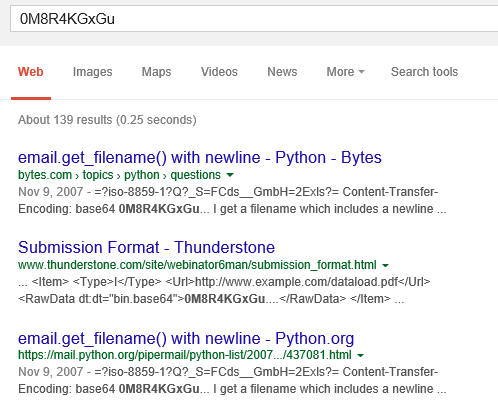 I am pretty sure it’s base64 encoded message. so let’s try to decode it! I have created raw.txt which is the base64 encoded email message. 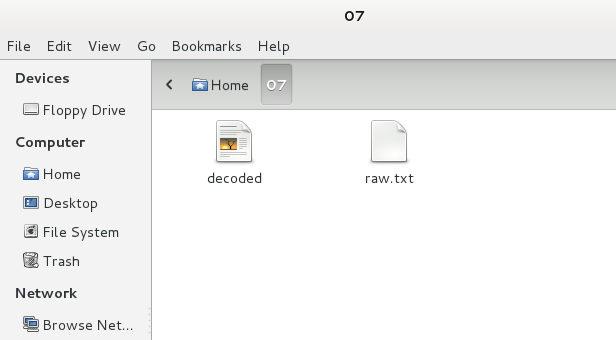 then I am decode raw.txt to decoded file. I copy decoded file to windows box and open with outlook. 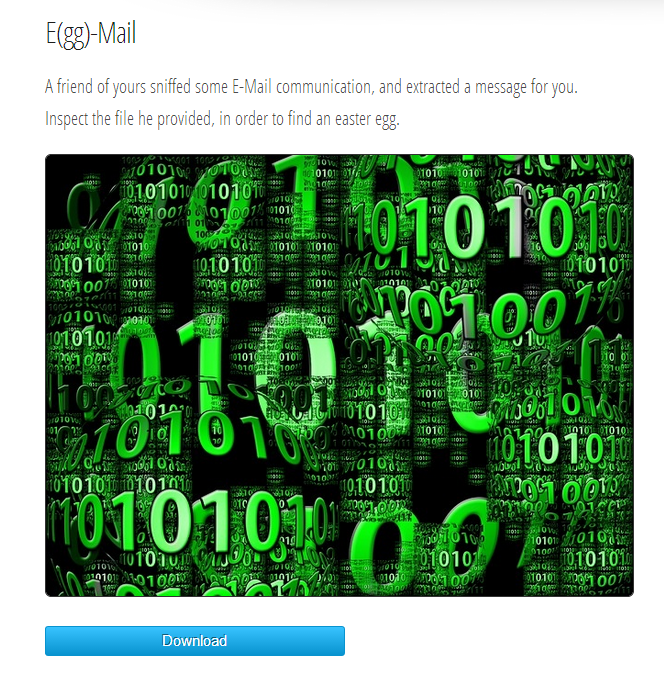 yes I found the Egg 07 attached in the email.